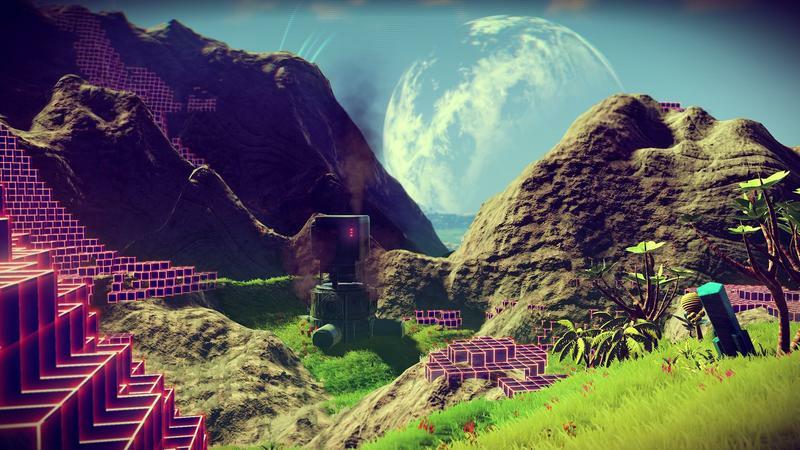 Before it was even on shelves, No Man's Sky was a victim of its own hype. We've been waiting for two years for what has been promised to be an almost magical experience of exploration that would be like classic science fiction novels. And yet, no two players would have the same experience. Everything is built from algorithms – math and instructions that tell simulated life how to grow, rather than pre-built creatures curated by the developer. 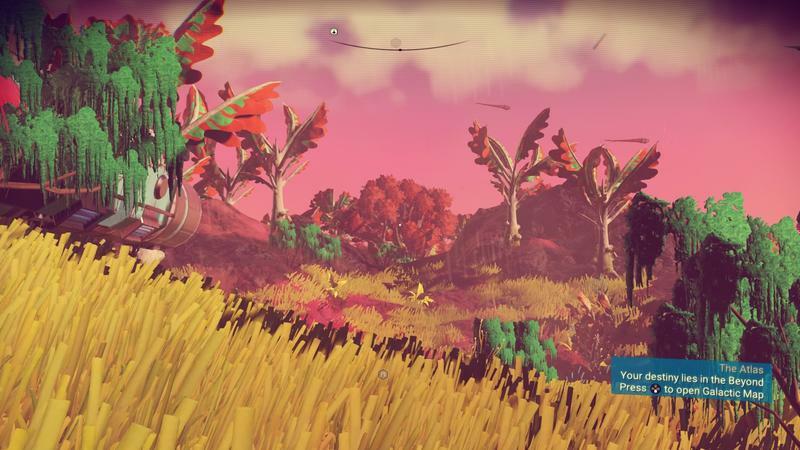 No Man's Sky exists simultaneously in the massive triple-A and independent game spaces. After just a week, it's one of the biggest selling games on PlayStation 4. 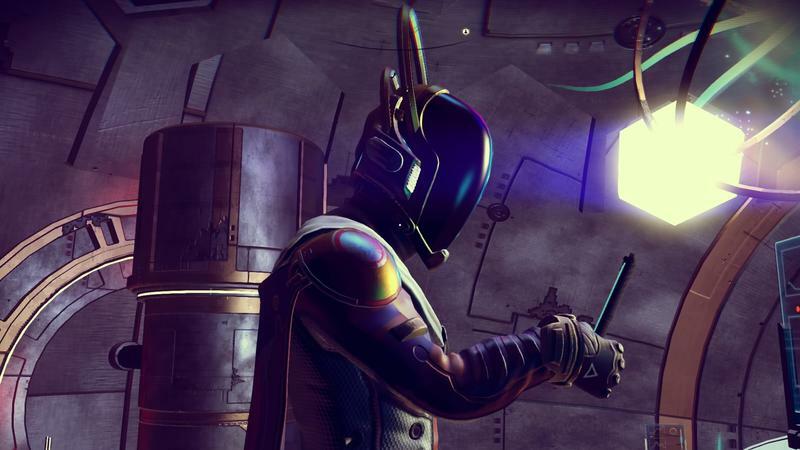 But it was also built by a team of less than 20 people and launched on PC a few days after PlayStation 4 to some severe performance issues plaguing a large portion of the user-base. It's almost impossible for any game to live up to two years of hype and expectations. 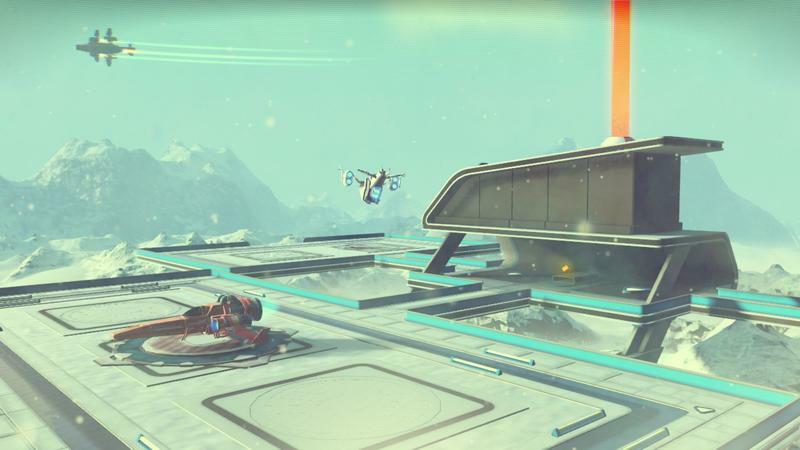 So where does No Man's Sky stand? It's time to find out if this is the game we were promised or, if it's not, just what it is. Boy, I'm in a weird place as it relates to No Man's Sky. 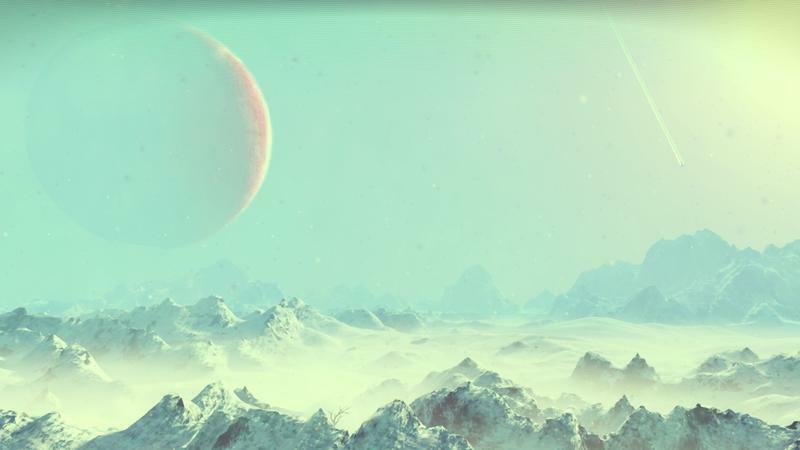 I find myself firing up the game whenever I get a spare moment, hopping between a few planets, initiating a jump, selling off some goods, learning some new alien words, juggling my inventory and then booting off for the night, sitting somewhere between satisfied and disappointed. 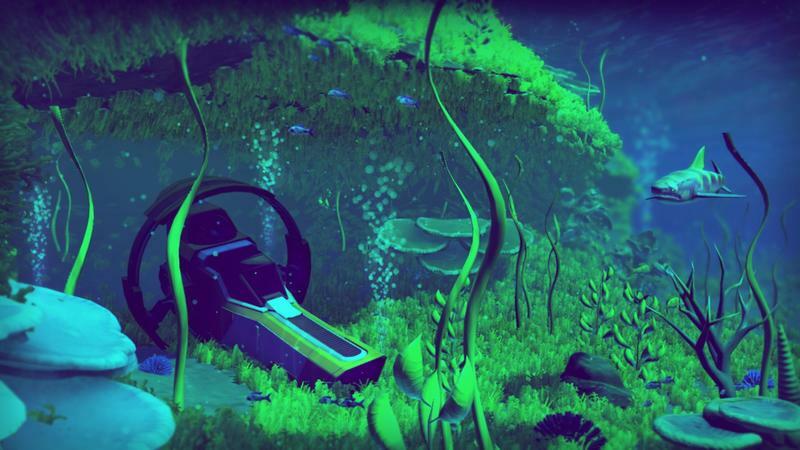 In a lot of ways, I feel like Hello Games made good on exactly what they promised with No Man's Sky. In others, this massive universe feels completely bland, repetitive and utterly boring. I'm having a really hard time grappling with that. My love and disappointment for No Man's Sky come in equal portions. I'm finding some moments that are just like the ones we were promised, but they're few and far between. Let's back up and talk about that promise, though. It's pretty simple: A procedurally generated, semi-life-sized galaxy that we can explore planet-by-planet. 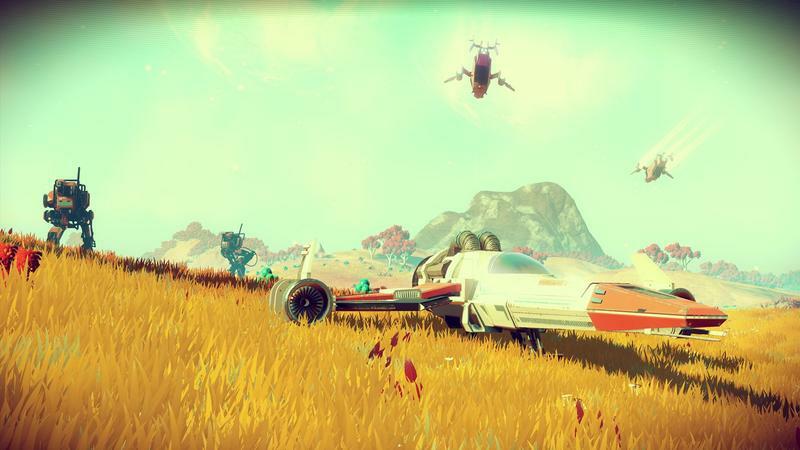 There's no doubt that Hello Games delivered on the basic idea they presented originally. 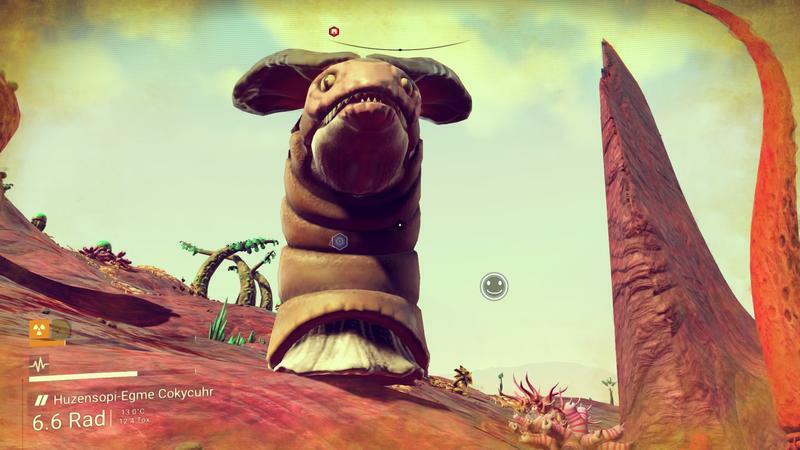 I've seen, in my time with No Man's Sky, some truly weird and memorable planets and creatures. 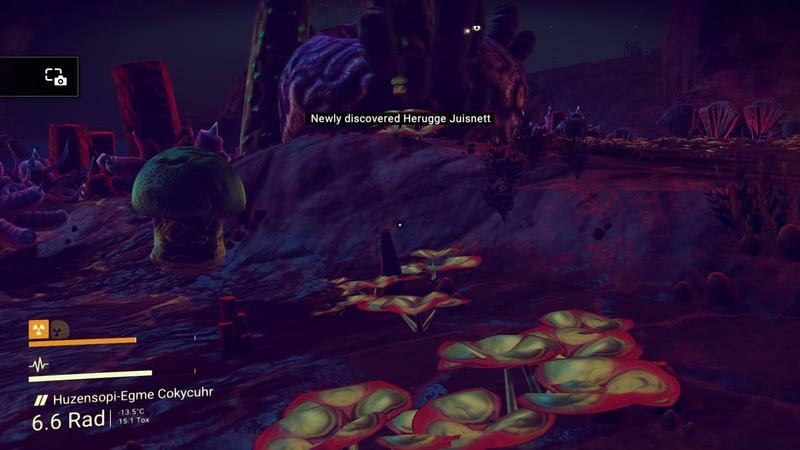 A planet with skyscraper-sized mushrooms. Bipedal rhinoceroses. 8-legged nopebugs chasing me around. 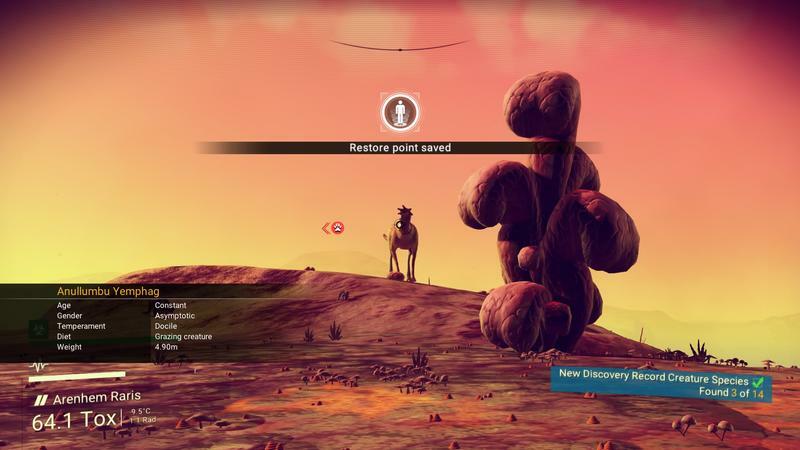 The problem with procedural game content is, well, right in the name. It's procedural, not curated. That means we're not getting someone's creative ideas or fever dreams. We're getting some guided semi-random math turned into game systems. Yeah, that one's glorious. See, but I don't see that as problematic. 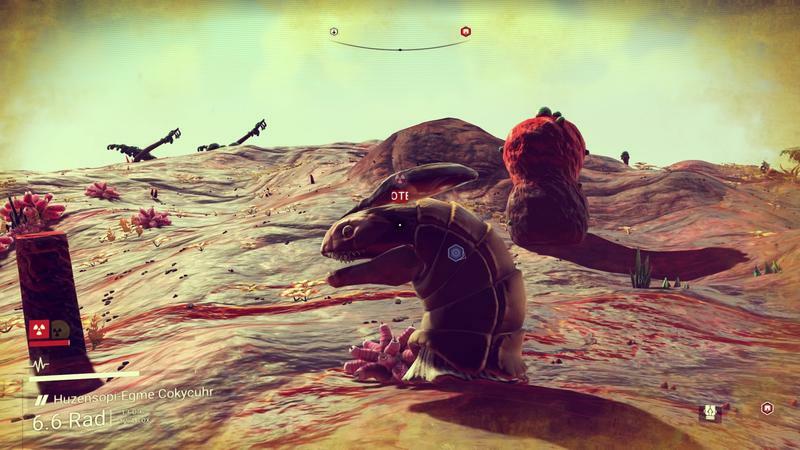 That derpy dinosaur is part of the reason I boot up No Man's Sky. I name that little dork Gerald, have a few laughs, chug at the Plutonium behind him and his spawn and blast off into space. I'm vastly more frustrated with the lack of diversity in things to do. 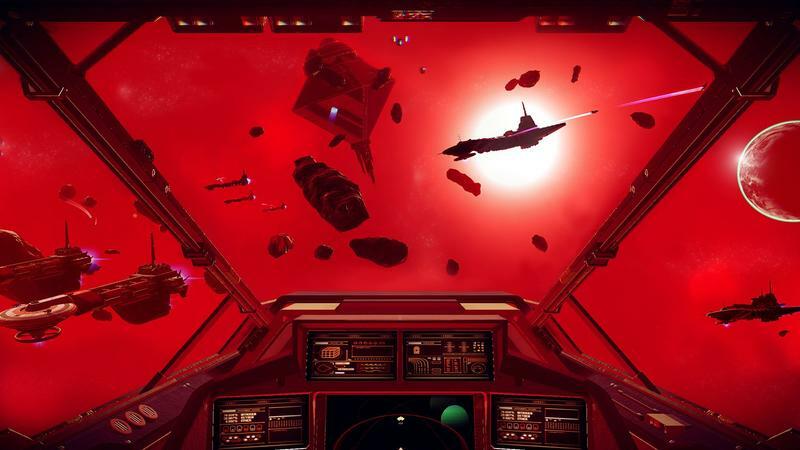 On a macro level, one can glance at No Man's Sky and spout off all these features like space flight, multiple alien races, a quintillion planets to visit, space combat, ground combat, a storyline, inventory management, trading, learning about galactic civilizations. . . the list goes on, right? Then we get into the micro detail. Learning languages? More like holding Square at different stones. Space combat? Pew pew at ships in pretty boring ways that never really evolve, regardless of the gear you add to your ship. All those unique alien races? They basically say the same things over and over again, you have to solve their logic puzzles and then, maybe, they hand you a blueprint for a thing you likely already have. The planets are unique, for sure. 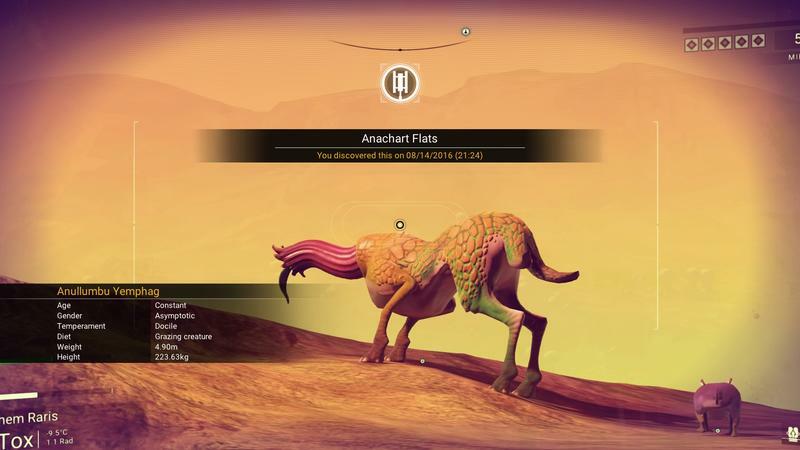 There are different species, ground colors, weather patterns plants and, typically based on how hazardous the environment is, unique objects. What you do on these planets, though, is almost always the same. Scan the environment, gather resources, fly to a locale, solve a mini puzzle, gather resources, fly away and trade. 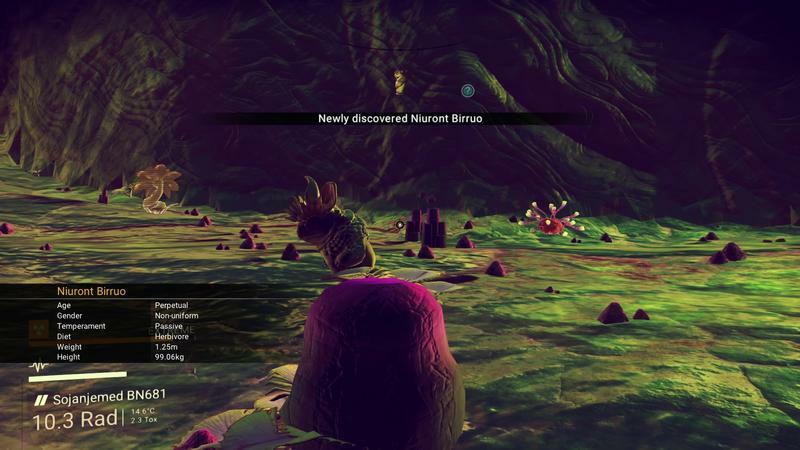 Naming these places and creatures gets boring over time, not counting the aforementioned Gerald the Derpy Dino, and you'll just upload whatever default name was randomly generated for the small stack of space credits. 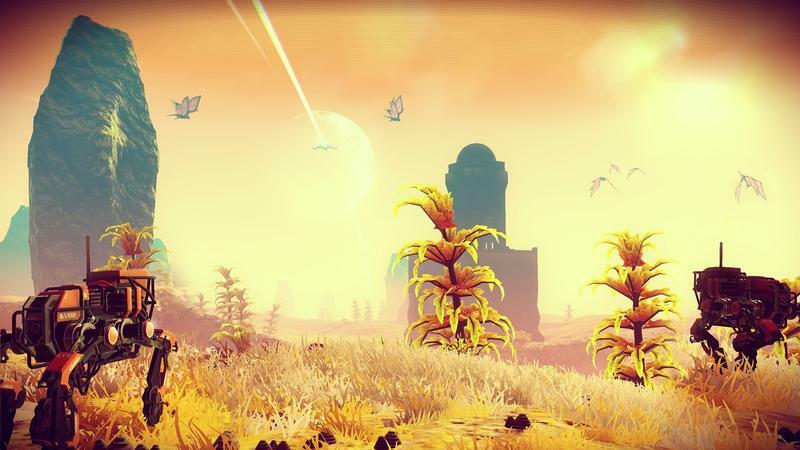 I don't think I've had a game slip into monotony as quickly as No Man's Sky did for me. Absolutely. I think the monotony takes hold in both what we're seeing and what we're doing. I talked about this before in an editorial a few weeks ago, but the short version is this: every snowflake is unique, but they pretty much all look the same. Once in awhile, you'll find some novelty in one or another, but mostly they're all just more snowflakes. The same goes for the gameplay. Because the universe is so vast, and because none of it is curated, it's very, very shallow. It's a puddle a million miles wide and a few millimeters deep. I think that's my biggest problem with the game. My disappointment with the scenery comes and goes. 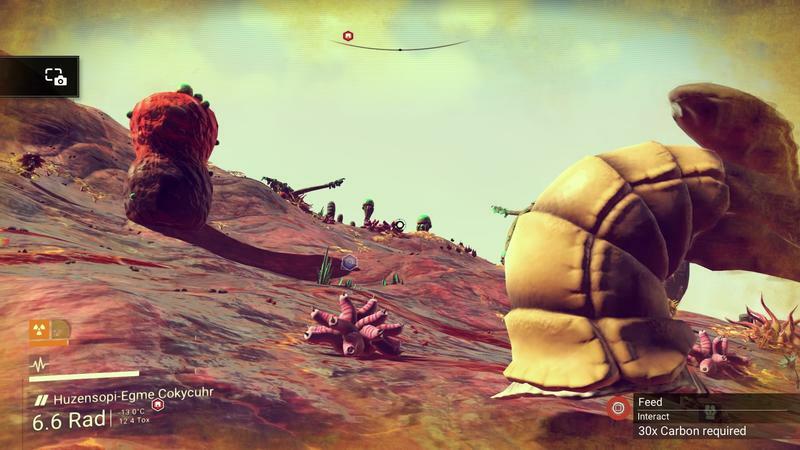 As soon as I think I'm getting bored, I find a hopping mushroom with 17 eyes. But no matter where I am, the gameplay itself, the stuff I'm doing from moment to moment, ranges from boring to painful. Combat and movement, both in and out of your ship, are floaty even in their best moments, and they're underdeveloped to an almost criminal degree. Most of what you do in this game consists of holding down one button while you wiggle the analog stick around helplessly trying to aim at something. There's no excitement or strategy to ship-to-ship combat. Fighting of sentinels on a harsh planet isn't a matter of skill so much as patience. Even the menus are underdeveloped. 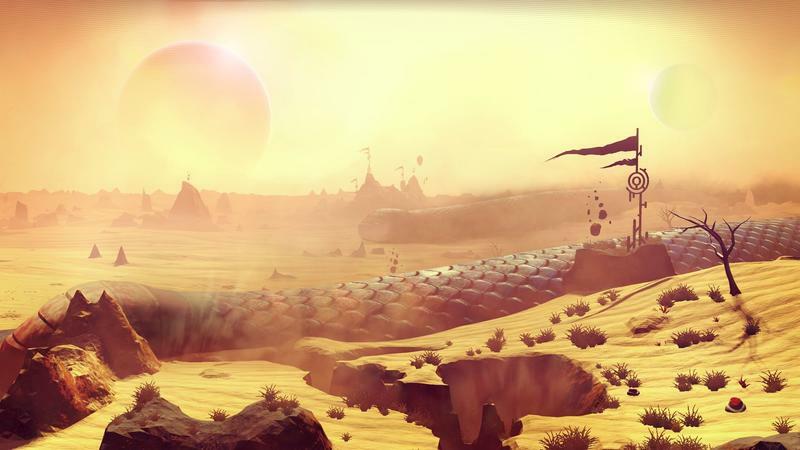 Tons of quality-of-life stuff we expect from games of this magnitude are missing. I yearn for the menus in Fallout 4 and Witcher 3 by comparison. I don't even want to count how many hours I've spent playing inventory Tetris. Not even the fun kind either, like in Resident Evil 4. Just storing, dumping, and stacking. At times it seems like inventory management is the primary game mechanic. The worst part about that inventory management system is that the game never really solves it over time. 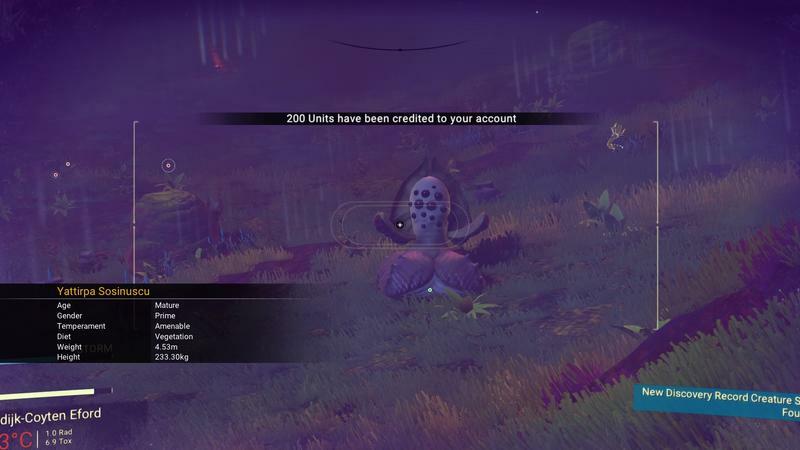 At first, you start getting these new inventory slots for your Exosuit. They wind up costing quite a bit, but it's worth it. The same goes for your ship, though you'll try to either find a new one that's crashed or buy one from an alien. More inventory means you'll spend less time organizing it, right? Well, no, especially not if you stick with the game's core "storyline." As you progress, you'll get these Atlas Stones. Don't sell them. You need them. You need 10 of them. Guess what? All that inventory space you slowly earn? That'll be hogged by Atlas Stones. The game's elements, minerals and other crap you gather diversifies as you roll on, too, so your inventory continues to shrink as new materials appear. Technology that'll make you move faster, run farther or survive longer? Yep, all that takes up inventory space. As you roll further and further into the game, you'll expand your inventory by a few slots only to see it shrink just as fast. There's no relief. And this problem just grinds on and on and on. The game's already monotonous as it is, but the inventory management and the routine of moving, dismantling, building, moving, dumping, moving upgrading, moving and whatever never stops. 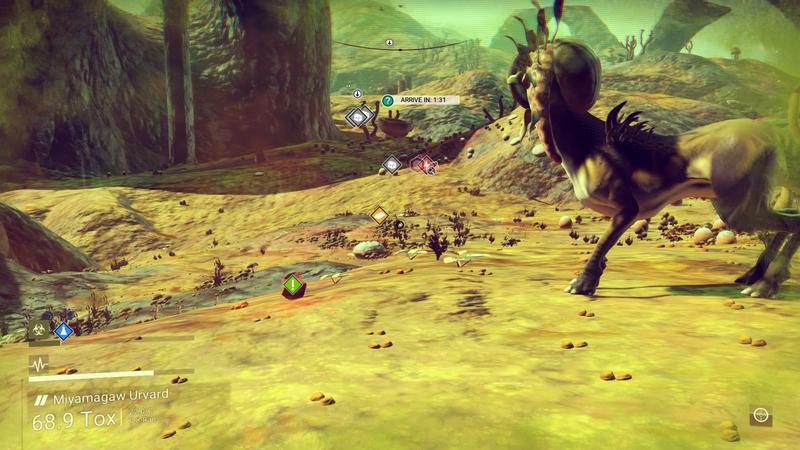 And throughout this all, I'd call No Man's Sky one of the very buggiest games I've ever played. I'll try to recount my crashes here: 12 times while trying to warp between star systems. 4 times while accessing blueprint kiosks. 4 times while simply loading my discoveries menu. Once while taking off. Another 5 or so while exiting or entering my space plane. And yes, I am playing this on PlayStation 4, not on PC. Has it been that bad or anywhere close to that for you? Not that bad, no. It has crashed, though. I'm also on PlayStation 4, and I've suffered maybe four or five crashes. That's still really bad, mind you. But I'm not getting hit with the same crash-tastic experience as you. 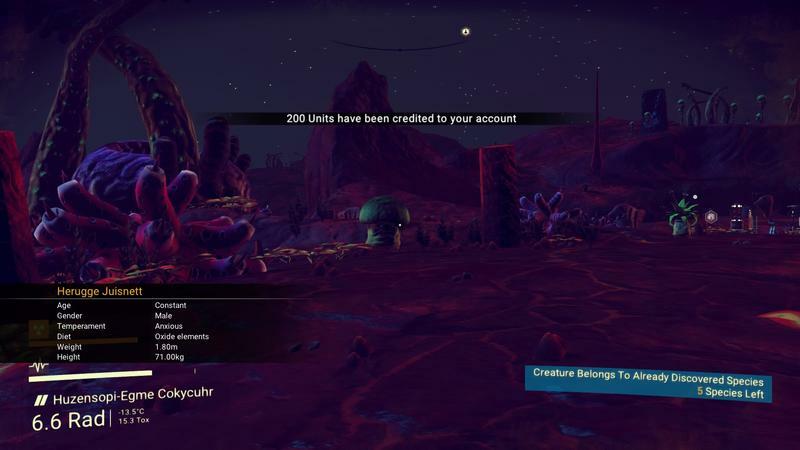 I will say that I've seen planets so glitched out that they can't even be explored. I'm talking about objects like Knowledge Stones, or whatever they are, literally buried in the side of a mountain or buildings sitting on a cliff face in such a way that it's impossible to get into them. That's been annoying, though it's sort of to be expected with procedural generation. I guess I'll point us this way before we wrap up. Maybe this is how we'll wrap up, I don't know. Is this game worth $60 in your mind? We have this Buy, Wait, Don't Buy system here on TechnoBuffalo because we're trying to inform our readers' purchase. If we think they'll love a game and be happy with dropping 60 smackers on it, we'll tell them to buy it, right? 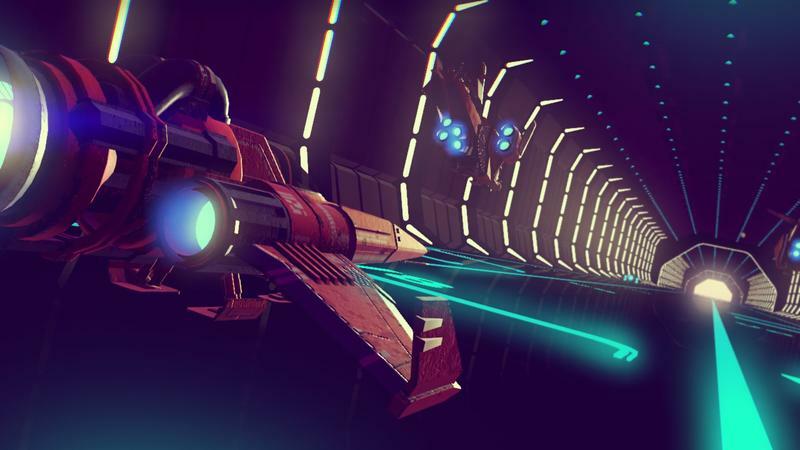 With No Man's Sky, despite the literal size of the game, I'm having a hard time recommending it at a $20 price point let alone the full $60 the team decided to launch it with. 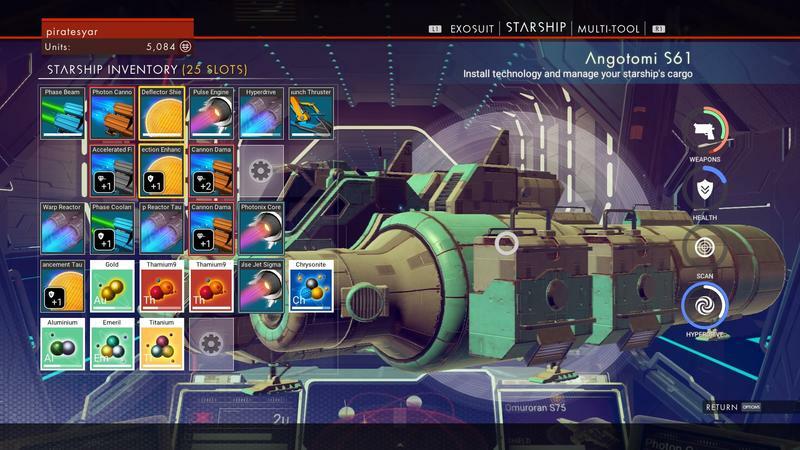 At $20 and if Hello Games promised free support moving forward, I'd say absolutely. At $60? Wait for a steep discount. Maybe the game will be fixed and improved upon by the time it's, say, $15. I won't be able to argue with that price. I feel like some people are going to get a massive amount of time with this game. I'm not sure if they're going to have fun with it, but they're going to get lots of time. Others are going to play it for 3 or 4 hours and feel like they've seen everything they need to see. The value people are going to get from the game is so personal that it's almost impossible to calculate. For me, though, the amount of missing and underdeveloped elements, the frequency of back-to-desktop level crashes, those are inexcusable. For the $60 I spent buying this, I'm playing a set of unfinished ideas – really cool, ambitious, unfinished ideas – that the team released to preserve their sanity and, it seems, their personal safety. For me, it's not so much the price that keeps me from recommending it, but the state of the game. By the time it's hitting $15, it'll have seen more than one patch and if the team does it right, multiple revisions to the interface. Then, price aside, it might be an easier game to recommend. Right now, though? Play at your own risk. There are some amazing sights to see and some weird, hilarious creatures. But you're getting a half-finished game along with it. We'll split the difference here. Wait and Don't Buy. Why? Wait until the price drops and the patches come. If only one of those things happens, you might want to wait some more. Or, heck, don't even buy it. No Man Buys? Too soon? I'll see myself out. 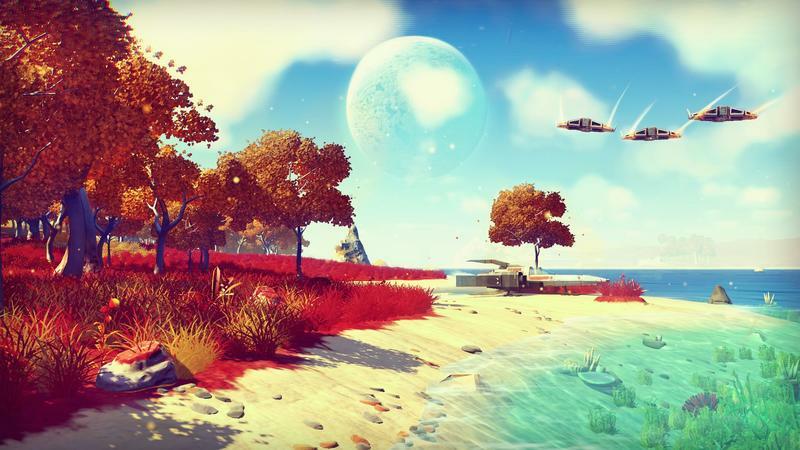 Disclaimer: We received one review code for No Man's Sky in addition to buying our own. We logged around 70 hours of game time before starting this review.